So far, Apple Card seems to be generating more excitement than this company’s TV service. 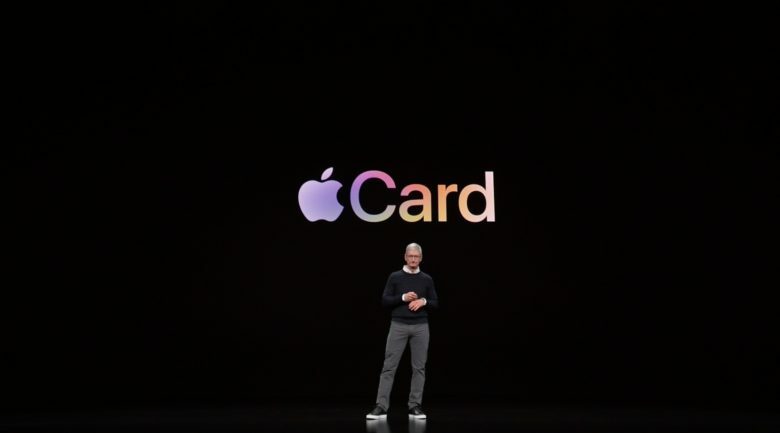 Apple unveiled four new services last week, including its much-anticipated lineup of TV shows, but the Apple credit card apparently stole the show. 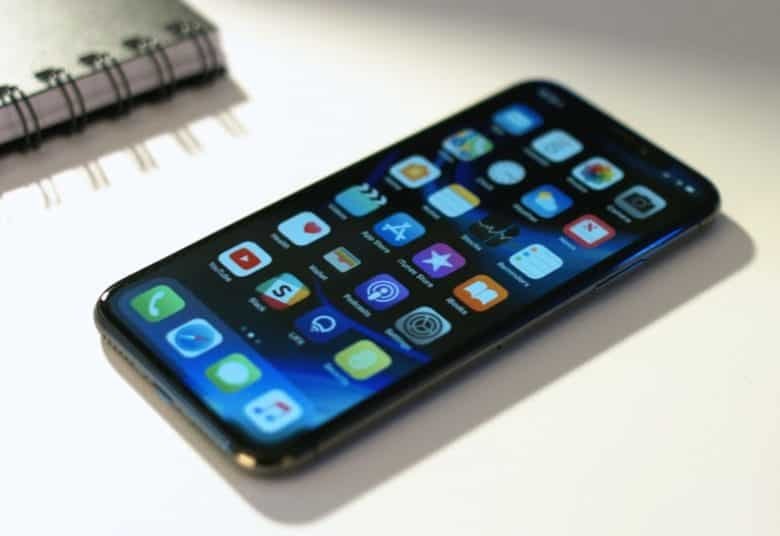 A survey found that a whopping 85 percent of iPhone users are at least somewhat interested in this card, which is an adjunct to Apple Pay. 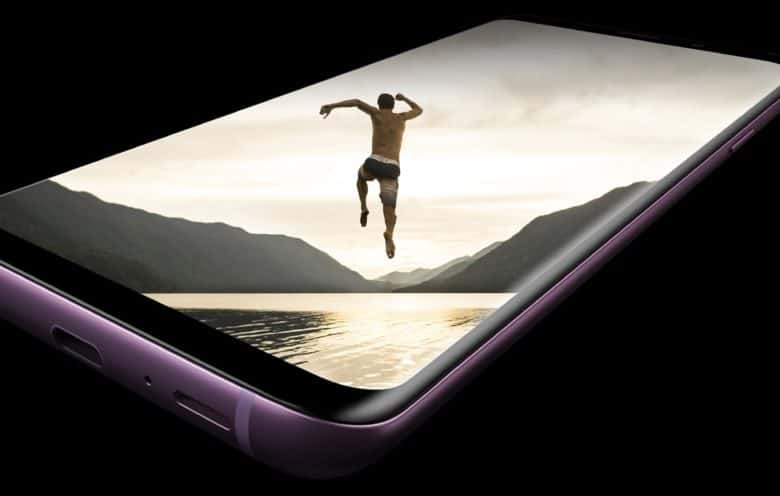 Would you give up your iPhone for a Samsung Galaxy S9 or another Android device, or vice versa? Here're the reasons some people do. 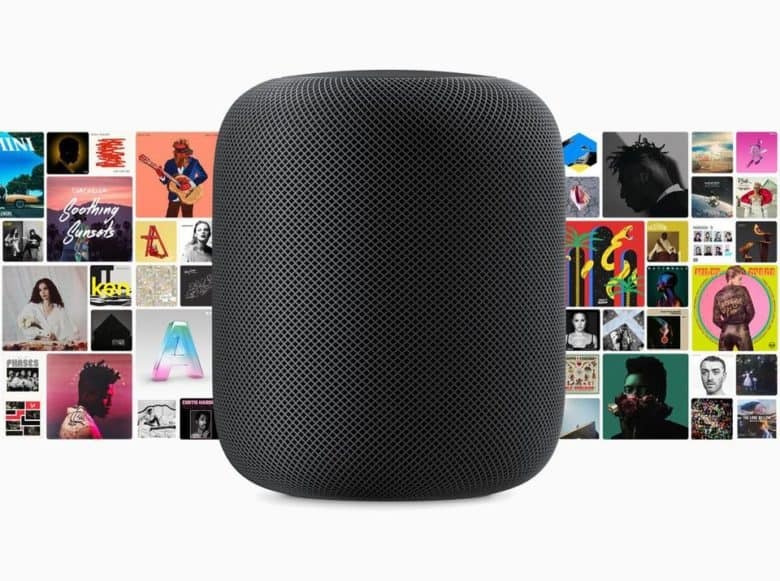 Apple fans are leading the adoption of smart speakers. Smart speaker sales have exploded, with 47 million Americans now using one, up from about zero two years ago. And Apple fans are leading the trend — they’re 22 percent more likely than Android users to own a smart speaker. 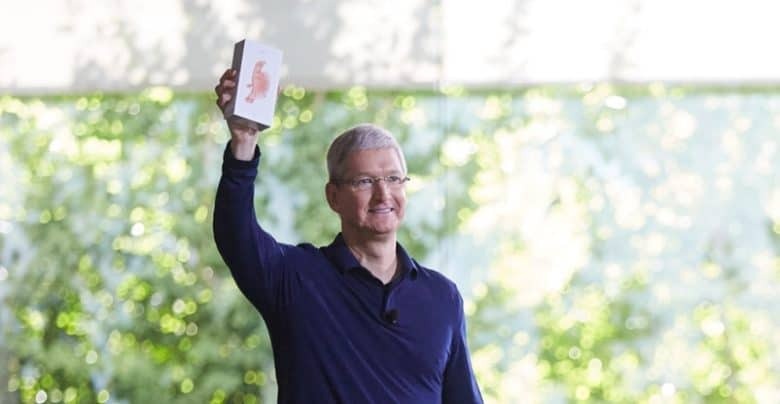 Surely Tim Cook has charisma. Charisma is hard to judge, but apparently Apple doesn’t have it. Or at least it’s less charismatic than many rivals, including Amazon and Google. “Compelling attractiveness or charm that can inspire devotion in others,” is how the Oxford dictionary defines charisma. 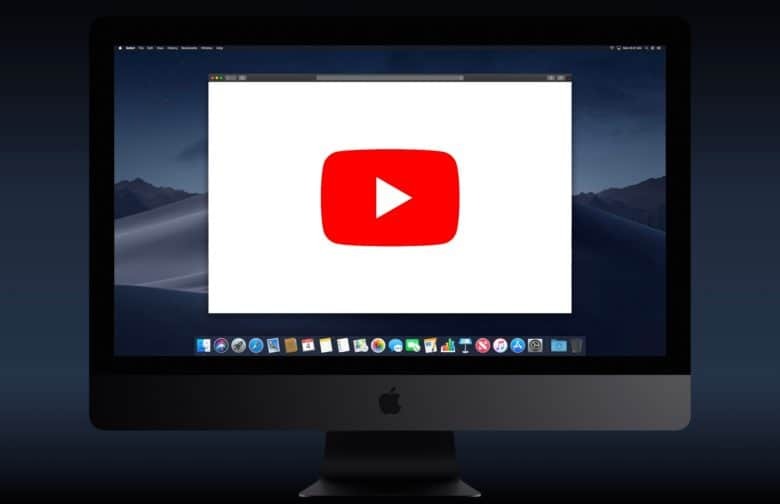 Since Apple is known for generating a legion of fans — a cult, if you will — one would expect it to sit at the top of a new survey judging the charisma of various brands. Instead, the iPhone-maker ranked eighth. 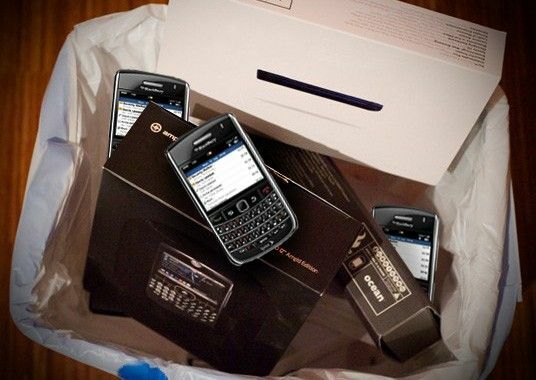 No one wants to own a Blackberry. That’s the takeaway from a new poll which asks people which device they’d never be caught dead using. There aren’t many people who wouldn’t be caught dead buying an iPhone, though. When I’m not seated in front of a computer, I use my iPad mini for almost everything I need to do online. Checking my emails, banking, streaming movies and music, and reading the day’s news — it’s all done on a tablet. And it turns out I’m not the only one who’s abandoning my PC for a handheld. Perion, the creator of IncrediMail, today unveiled the results of its latest survey of 4,400 iPad owners in the United States. 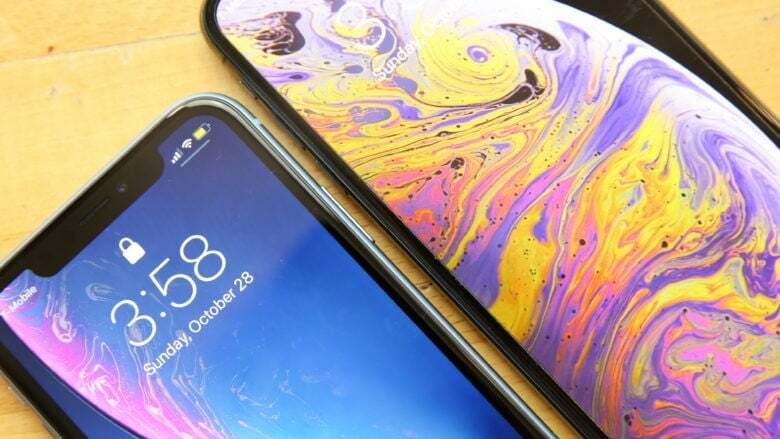 The majority of respondents said they consider Apple’s popular tablet their favorite device for reading and writing emails, beating PCs and smartphones by a wide margin. If you think about it, printers are probably the worst-designed gadgets in our homes (unless you own the same awful Samsung Behold as I do). But despite the mythical advance of the paperless office, nobody has been able to kill them off. Until now. 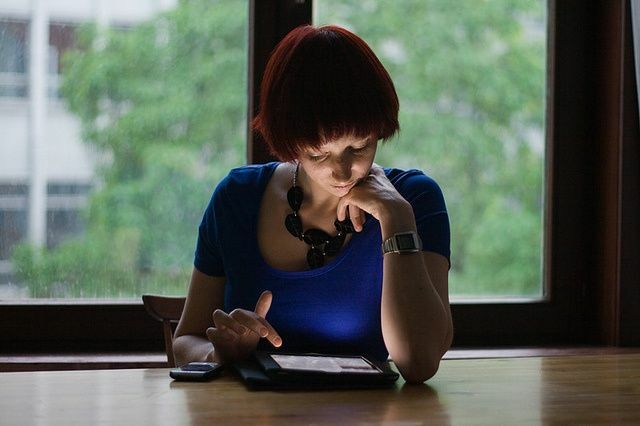 A new survey says that the iPad has finally doomed the printer, and is even saving trees.